On April 17, 1816, a law was passed (chapter 237) appointing Stephen Van Rensselaer, De Witt Clinton, Samuel Young, Joseph Ellicott and Myron Holley as commissioners, "to consider, devise and adopt such measures as may or shall be requisite, to facilitate and effect the communication, by means of canals and locks, between the navigable waters of Hudson's river and Lake Erie, and the said navigable waters and Lake Champlain. 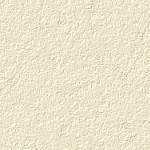 Feb 1, 1820 - Canvass White receives a U. S. patent for a cement that hardens underwater. He didnt mean to do it. I just scared him." 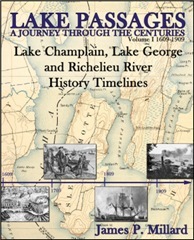 The history of America is rooted in the path between New York and Canada which leads up the Hudson River and connects to Canada and the Great Lakes. 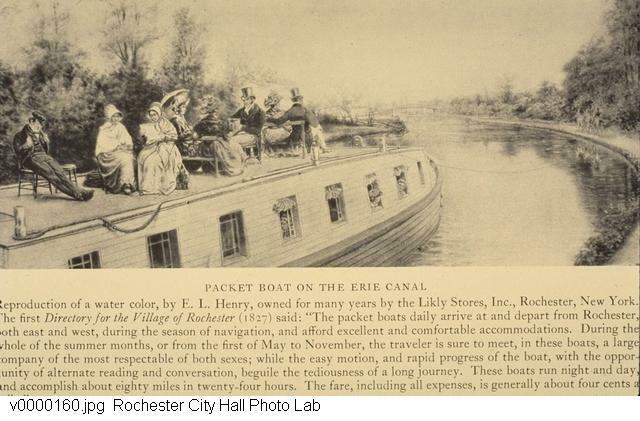 The waterways of New York State played a vital role in the expansion of commerce in America as New York itself played a vital role in the growth of the industrial era. The history of the development of transportation frequently explains the economic growth of the areas they affected. 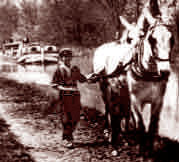 New York's waterways and harbors still play an important role in interstate commerce with the added feature of recreational boating and use by the public. Historical trails, battlefields, bike trails, museums and plenty of small businesses dot the landscape between Waterford (Lock 1) and Whitehall (Lock 12) to interest and serve the vacationing family; by water or by land! This site is for educational and entertainment only, and includes links to other sites for your perusal. No endorsement of any product or opinion linked to is being made by nature of that link. however, I would appreciate an email notifying me of any broken links or inappropriate content. 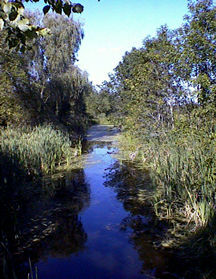 This site is merely a labor of love for the great ditches dug by our industrious predecessors.